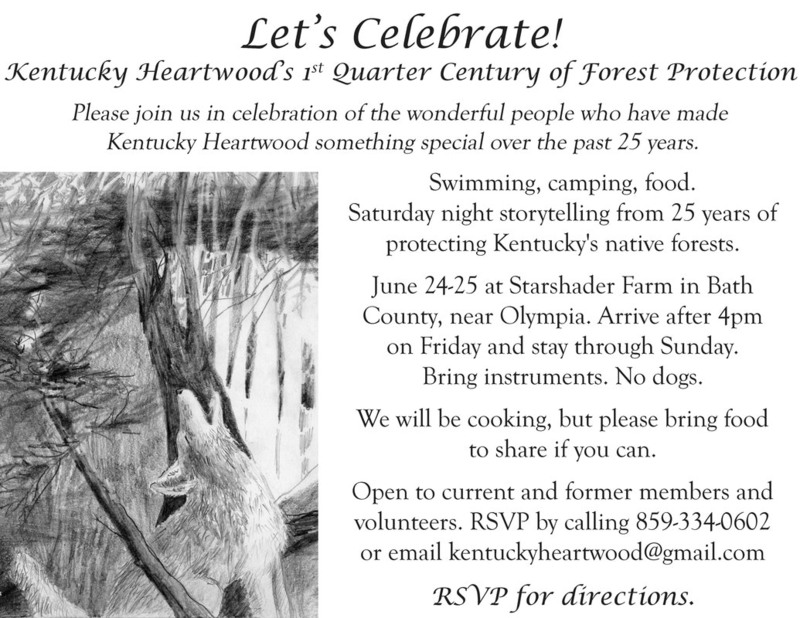 Not a member of Kentucky Heartwood? Join us! You can also RSVP by using the form below. We'll send directions to the celebration when we get your message. Please let us know if you do not receive a reply with a couple days.